Forever Young has a lively pulse. 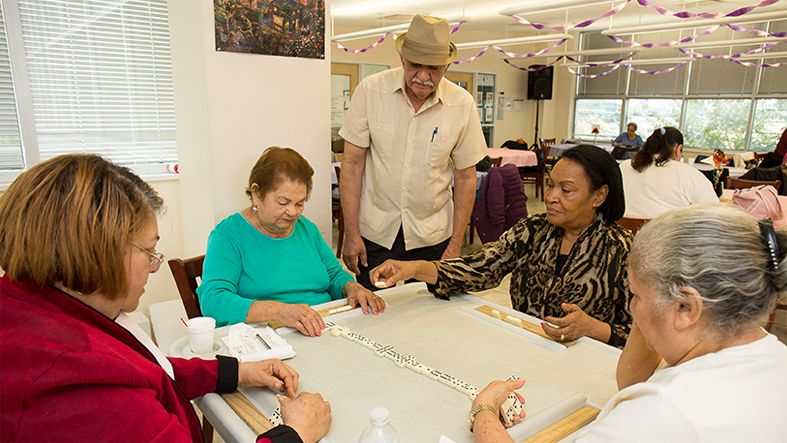 For the past half decade, young-at-heart adults from the local Bronx and Manhattan communities and beyond have gravitated towards our socially focused adult daycare program. Instead of resorting to homecare, life-loving participants revel in our upbeat social component that improves their quality of living. Most of our members are dealing with health matters common with age, including but not limited to diabetes, hypertension, high cholesterol, melancholy, Dementia, and Alzheimer’s. At Forever Young, we never allow that to diminish the joys of daily life, as our compassionate, qualified staff collaborates with caregivers and family to deliver customized support plans based on individuals’ cognitive and physical abilities. Experts agree that engaging day services maintain elders in their homes longer. 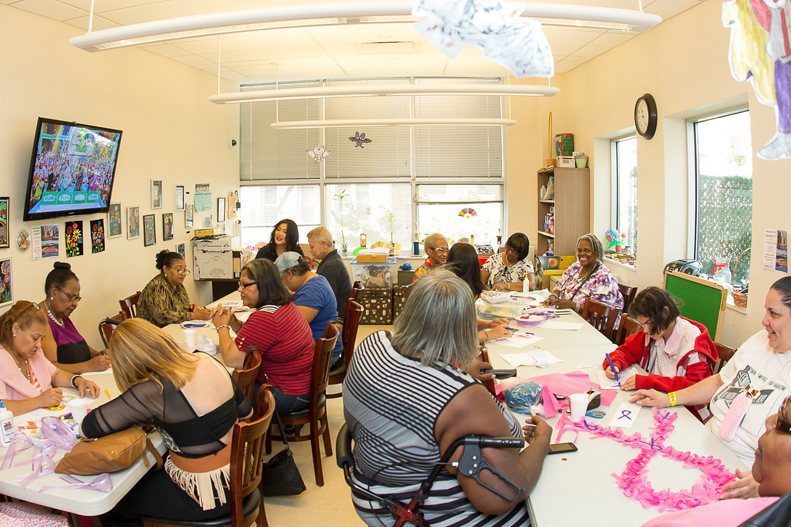 Our fun, supportive environment – with flexible scheduling and full or part time enrollment – helps maintain our participants’ lifestyle complete with a sense of respect and dignity. We also assist them in accessing and enjoying other resources available within the community. deliver customized support plans based on individuals’ cognitive and physical abilities.